Yes, we know you must be thinking who needs one day to express your love for your partner. Well, actually you don’t! But if Valentine’s week allows you to spend quality time with your beloved and pamper them with lovely valentine’s day gifts, then there’s no harm in celebrating it. Amidst the busy schedule, the entire week of love that culminates on Valentine’s Day gives you an opportunity to show your love for your partner in different ways and create memories galore. So, here are some amazing ways to help you plan the entire Valentine’s week in an interesting manner. Since forever, roses have been the symbol of love, romance, and passion. So, a big bouquet of red roses along with cute love messages would be perfect to gift your partner on Rose Day and show how much you value them. Or a rose flavored cake or cupcakes would also make an excellent Rose Day treat for your sweet-loving partner. A perfect opportunity for those who are planning to propose to someone special in their life. 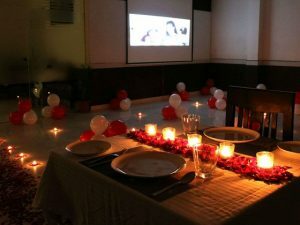 Add an element of pleasant surprise to your proposal by inviting them for a candlelight dinner and then say those three magical words in the most romantic manner. You can either propose your girl or guy with a bunch of flowers or box of chocolates along with a hand-written love letter to make it extra special. 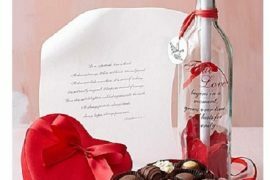 Entirely dedicated to yummy and delectable chocolates, there can’t be any better gift for this special day. 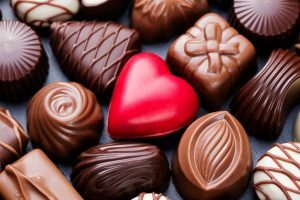 But if you believe that a box of flavored chocolates is not enough to woo your partner, then how about making some heart-shaped chocolates at home. Your sweet and caring gesture will go a long way and it would be nice to share a sweet moment with your girl/guy on Chocolate Day. Teddy bears are the adorable fluff balls that are best to gift your partner some cuteness on Teddy Day. 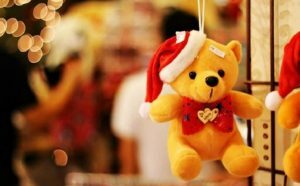 An adorable and fluffy teddy bear will make your partner smile like a kid that they would love to hold in their arms and hug them forever. So whenever you are away and your boyfriend/girlfriend misses you they can hug that teddy, which will definitely make them feel closer to you. Action speaks louder than words. 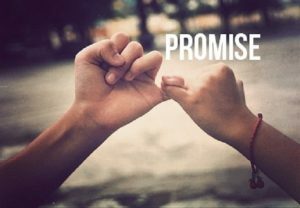 It is important that whatever promise you make to your partner on Promise Day, you show it in your actions. Tell them that they mean the world to you and you would be always there for them, come what may. You both can spend the entire day together sharing love and affection and cherishing sweet memories. A famous quote states, “Hugging is a silent way of saying, you matter to me.” A warm and tight hug is all you need to comfort your partner and make them feel loved. An expression of affection, a hug signifies the warmth in your relationship. So, celebrate the bond of closeness with your partner on Hug Day by embracing them in your arms all day long. Be it a soft kiss on the forehead or a passionate kiss on the lips, it is sure to brighten up your partner’s day. Of course, you don’t need a single day to convey your love for your beloved with a kiss. But wouldn’t it be nice to keep stealing kisses the entire day in the shower, while cooking or during dinner. These lovely and warm gestures rejuvenate the spark in your relationship and strengthen it forever. And finally arrives the day of love that holds great importance in every couple’s life. Yes, we are talking about the much-awaited Valentine’s Day! There are innumerable ways to make V-Day memorable for your partner but go for something that actually makes them smile from inside. 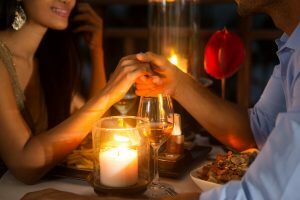 A romantic candlelight dinner, movie night or a trip to an exotic location are some of the ways to profess your love for your partner on V-Day and show that they mean the world to you. Let your love blossom the coming Valentine’s week! Make it special by celebrating with your partner in a romantic manner. 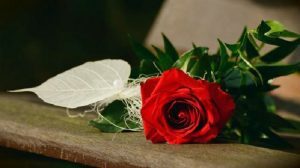 Valentine’s Day: What New To Expect?